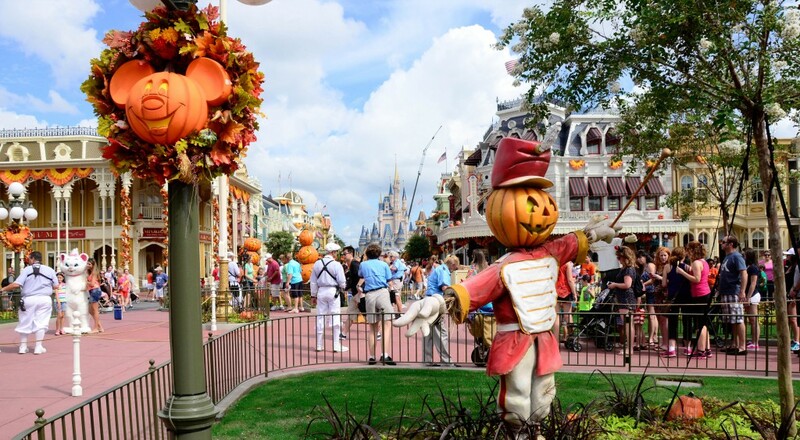 Magic Kingdom Park or as it is called the magic kingdom is the first park that was built at the Walt Disney resort in Bay Lake, Florida. 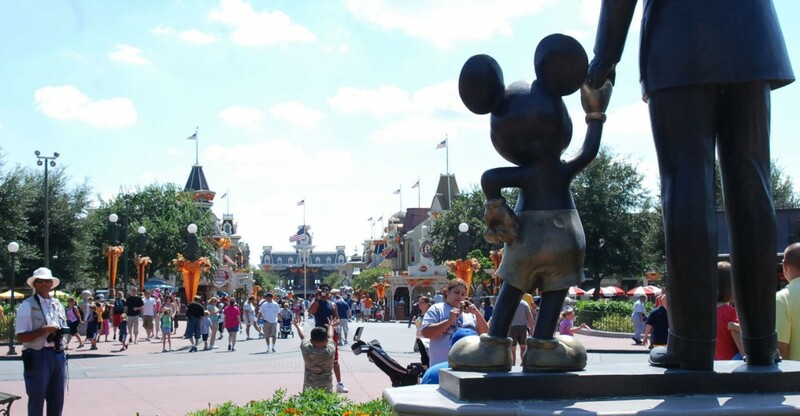 The park is dedicated to the characters of the Disney studios and is very much like the California Disney Land. The park was designed by WED enterprises. The park alone hosted around 19 million visitors last year and was termed as the most visited park of the world. This title has been bestowed on the park for the sixth consecutive year, last year. The park is often represented by the castle in the Cinderella story. The castle was first featured in Cinderella film in 1950s. 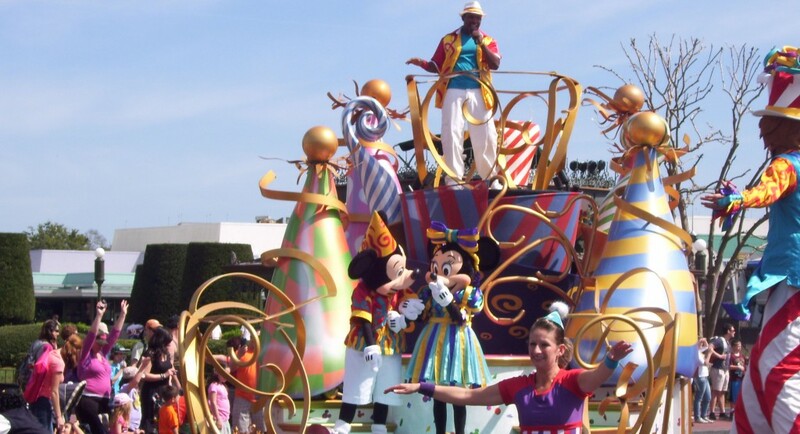 The Magic Kingdom park is further divided in to six different themes also called ‘lands’. The park is designed in the shape of a wheel and the hub is in front of the Cinderella castle. There is also a railroad that passes through the park to Fantasy land, frontier land and Main Street USA within the Disneyland. The park lies around a mile away from the main parking lot and on the opposite side of the man-made seven seas Lagoon. The visitors are taken through trams to ticket center where they buy tickets for all the parks. Furthermore, the place has a small gift shop and lost and found area. Visitors coming to Bay Lake can reach the Magic kingdom by way of Monorail system or through ferryboats. Hotels that are near the premises have monorail system while those that are away have ferryboats. A film on the Jungle-book is being made at Disney land, Magic Kingdom. The film direction will start in 2016.